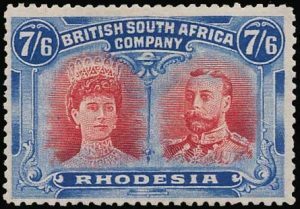 One of the important supporting institutions at Methodist Episcopal Church Old Umtali (Old Mutare) Mission was the “Rhodesia Mission Press”. 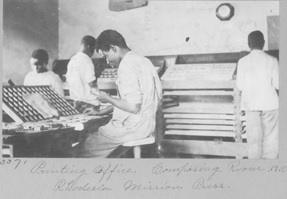 A printing press and type were received at Old Mutare in 1907. 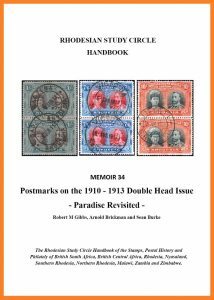 Even without an experienced printer “work carried on” and by 1909, 2,000 copies of the Junior Catechism and 5,000 copies of the First Primer had been printed in the local language. 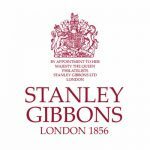 The “press came to its own” in July 1911 when Mr. R. A. Mackenzie, an experienced printer, arrived. 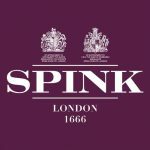 In his first nine months, more than a million pages were printed. 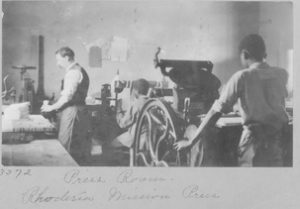 Mackenzie left a year later and for the majority of time during the next several years, Old Mutare missionaries with the help of trained Africans operated the press. 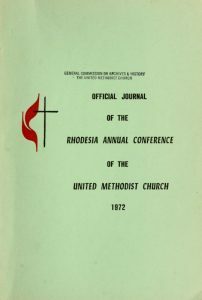 The Rhodesia Press published the “Official Journals” of the sessions of the Rhodesia/Zimbabwe annual Conferences of the Methodist Church, postcards, religious materials, as well as other printing jobs with the goal of generating revenue. One of its better-known publications was the periodical – “Umbowo” (“Christian witness” in Shona) founded by Rev. Greeley in 1918. During the 1960’s and 1970’s, Umbowo carried political cartoons by the Rev. Morgan Johnson. The cartoons eventually led to Rev. Johnson’s deportation 1975. Umbowo was banned in 1978, which appears to be when the Rhodesia Mission Press ceased operations.